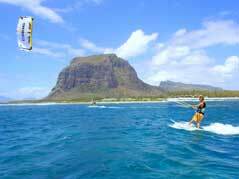 Welcome to Air Switch Kitesurfing Mauritius! 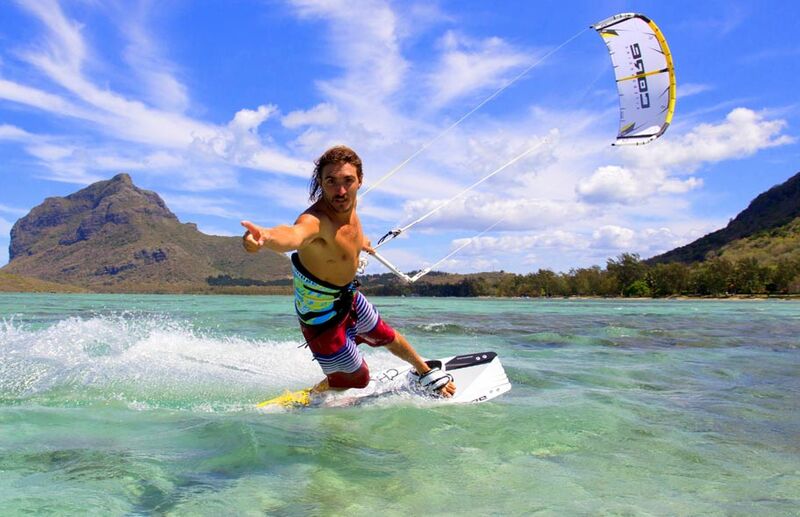 Enjoy an unique time and extraordinary kitesurf-coaching at one of the most beautiful places in the world: Le Morne, Mauritius. Turquoise waters, beautiful beaches, wooded hills and people of all cultures and skin colors characterize the island. 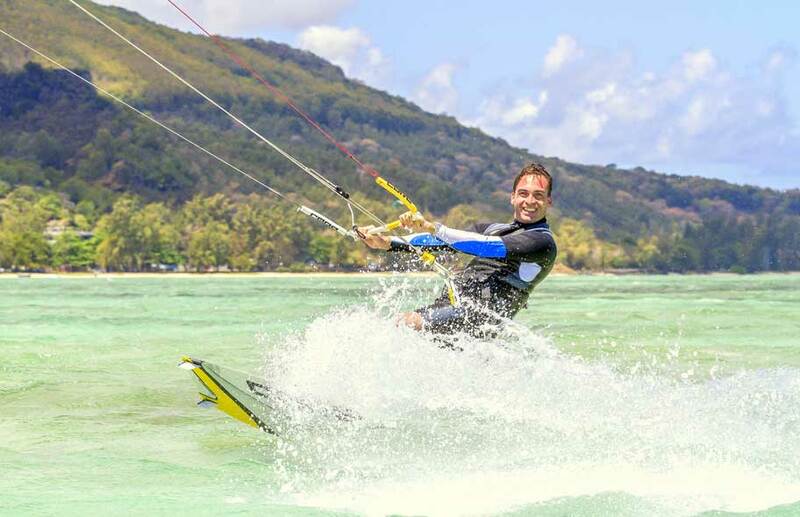 Especially the area of the UNESCO World Heritage Site “Le Morne” impresses with its fantastic kitesurf conditions: constant winds, large shallow lagoons, great waves. 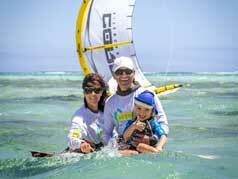 We are Mauritius No.1 Kite-school (according to Tripadvisor). You’ll find professional solutions for excellent holidays: Qualified, professional, experienced. We are highly qualified and international experienced since more than 15 years (VDWS, MasterDegree in Coaching). Huge shallow and warm flatwater lagoons next to worldclass waves make it easy, fun & safe. Our latest equipment is from one of the world leading brands. It guarantees easy & safe progress with fun. 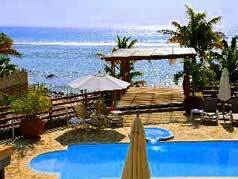 5*-luxury hotel or selfcatering apartment directly at the sea? Yoga, SUP or Spa? You have the choice! We are always looking at ways to ensuring your enjoyment is as high as possible. You can be sure to get worldclass quality, highest possible safety & service and fun from the very first minute. Kitesurfing is fun from the first minute, anyway if you are beginner or pro. Your fantastic time on Mauritus will be memorable forever. You, our clients, are the most important part for us. We ensure highest possible safety and service that you will have brilliant and secure rides. We are always striving to the best. We provide worldclass quality to make sure you will enjoy an unbeatable time in Mauritius. Coming to Mauritius is easy.You can choose daily flights from all over the world. 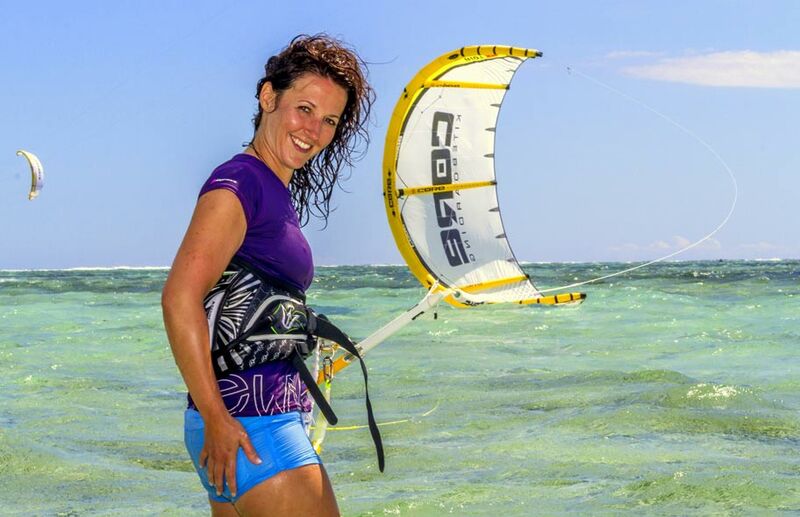 Mauritius provides breathtaking nature, broad-minded people, safe living and of course countless paradisiacal kite spots. The windiest and most variable one is Le Morne.More than enough reasons for us to share Mauritius with you!. We are an international, experienced kitesurf team, travelled the continets and call the seven seas our home – but we lost our heart to Mauritius! 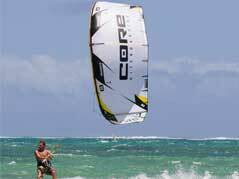 To pass our experience and fun with kite surfing and life – onto YOU!! !